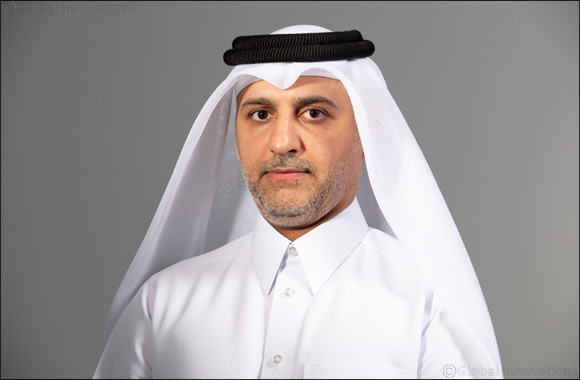 DOHA, Qatar – 31 March 2019- Sustained by its path breaking success year on year, Qatar Finance & Business Academy (QFBA), in cooperation with the Qatar Financial Centre (QFC), is pleased to announce the roll out of 7th cohort for its Kawader program, for which the Academy has started accepting applications from Qatari prospects. Scheduled to start from September 2019, QFBA is inviting people wishing to build their capacities and hone their skills to join the program as a prelude to realizing their ambition to assume leading roles in the country’s financial services sector. Brought out in partnership with Qatar Financial Center (QFC), Kawader has been a great program for Qatari Nationals who have either just graduated from University or have recently joined the workforce. This is a fully sponsored program and participants will not be required to pay for anything. This program aims to allow participants to grow and further cultivate not only their knowledge in relation to the Financial Services sector but also their leadership and management skills. He added, “Over the years, the participants have gained tremendously from the courses. They have been given exposure to financial services sector of Qatar as well as globally. International certifications such as these have been able to offer them an edge over others in either getting into a workplace or growing further in their existing workplace. Our practical training approach helps them allow for a unique professional experience, which stays with them throughout their career. QFBA is introducing an addition to the program, the “Simulations”. The simulations in Trading and Banking allowing candidates to engage in hands-on learning and to be able to actively apply the knowledge that they have been gaining in their courses. Each participant will be placed in a 4-week long internship, which will allow them to gain hands-on experience in a Financial Services company such as a Bank or Consulting company. Some participants will also have the opportunity to do their internship internationally, as the last program witnessed three participants taking up internships in London, Hong Kong and Singapore, which presented them high level of international exposure and experience. The application is now open and is available online on the QFBA website.